Have you ever wanted to try a new beer but wanted an opinion about it first? Want to know more about certain beers in a particular style? 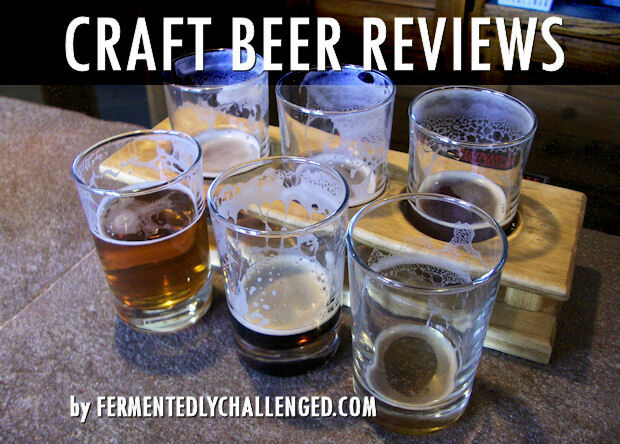 Fermentedly Challenged has a growing list of beer reviews that might just help. Click a beer style below to find beer reviews and articles about beer in that particular style that were previously posted on Fermentedly Challenged. One of these is bound to peak your curiosity. Have you tried any of these beers yourself? Have a different opinion? Feel free to post comments on any of the beer reviews found below in these categories. Find even more beer on my Untappd page (over 500 reviews)!